The winter semester is almost gone and it´s time to say goodbye to all people who you spent great time with. Suit up and enjoy the last party in a big style. Do you know someone who should be the king or queen of Erasmus? EACH OF YOU MAY BE THE WINNER! The winners will be awarded this night. Vote for your favorites, make them win! The welcome party will take place in A-sport bowling center, but don't worry if you don't know where that is. We are presenting you another activity. Are you interested in singing and having fun with your friends? Register your songs into this form. 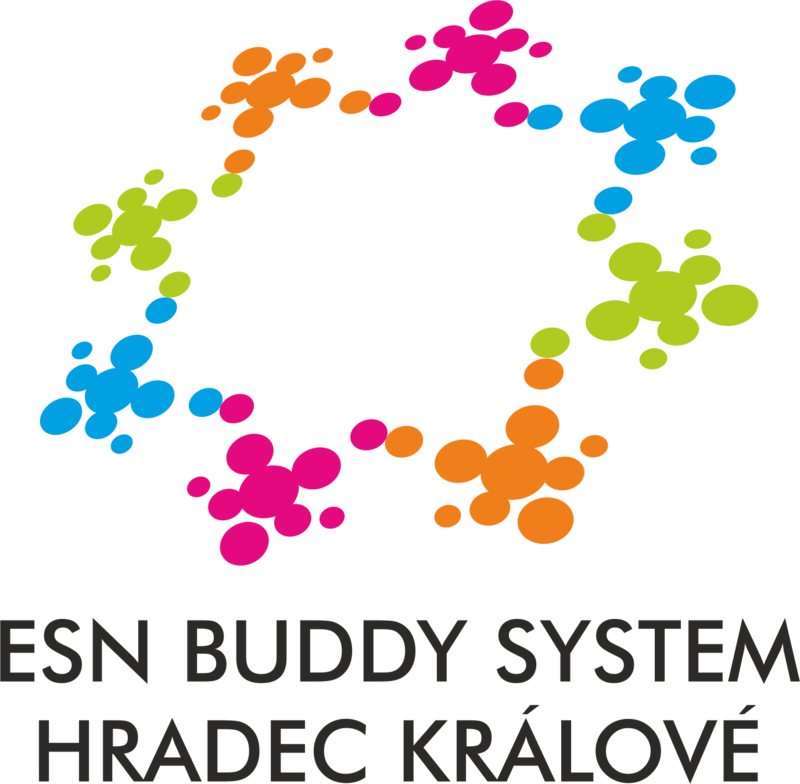 Symbolic entrance fee 20CZK which will go to a local charity due this event is part of Social inclusion days by ESN. You can bring any food you want, but drinks are to be bought at the local bar. We’d like to welcome you here in Hradec Králové. And for this reason, we have prepared a party for you! Bowling + small refreshment included in the price of the ticket. Don’t forget to bring some money for drinks (as you will have to pay for them yourself). Have you already heard about one of the most popular party? Party bus is here !! Are you ready to go? Please, be there on time because the bus will not wait ! ! ! We’d like to welcome you here in Hradec Králové. And for this reason we have prepared a party for you! TICKETS: Ticket is a part of the Welcome package, or 150CZK if you buy it at the party. Bowling + small refreshment included in the price of the ticket. Let´s enjoy one Christmas weekend before the real Christmas will come. Spend with us beautiful weekend full of Christmas (czech) traditions, presents and snow in the Czech mountains Krkonoše. Let´s eat carp (not for vege)! What take with you: Christmas mood (a lot!!! ), warm clothes (for trip), pyjamas, towels…. Additional information: Price includes 2x nights in the hotel, food, games, great company! We are going together by train on Friday (the price for train is NOT included).